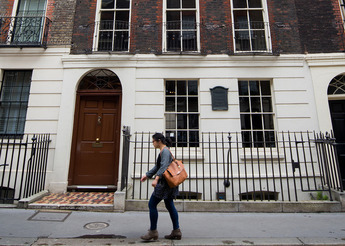 Benjamin Franklin House at 36 Craven Street is a heritage gem. 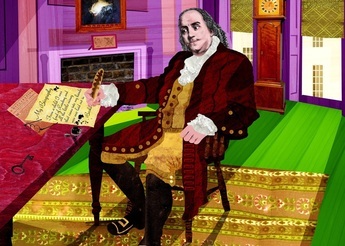 The world’s only remaining home of Benjamin Franklin was opened to the public for the first time on 17 January 2006, on his 300th birthday, as a dynamic museum and educational facility. We have since welcomed over 120,000 visitors. 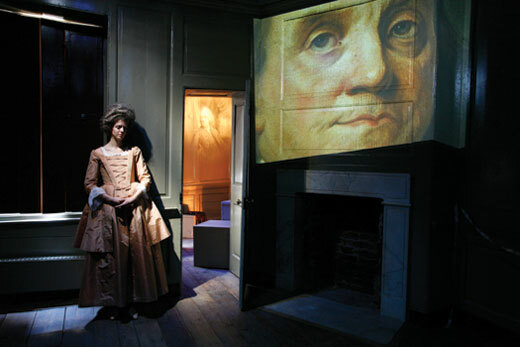 The Historical Experience – presenting the excitement and uncertainty of Franklin’s nearly 16 years in London using his historic rooms as staging for a drama in his own words, which seamlessly integrates live performance, sound and projection. 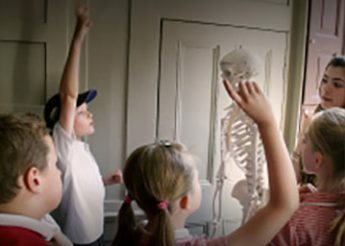 The Student Science Centre – encouraging Franklin’s boundless spirit of enquiry and innovation through hands-on experimentation with scientific discoveries from Franklin’s London years, juxtaposing past and present knowledge. 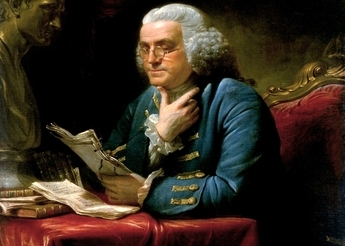 The Robert H. Smith Scholarship Centre – featuring research facilities, including a set of the published Papers of Benjamin Franklin, as a focal point in Europe for study of Franklin and the myriad subjects with which he was associated. In addition, a vibrant annual programme of public events. 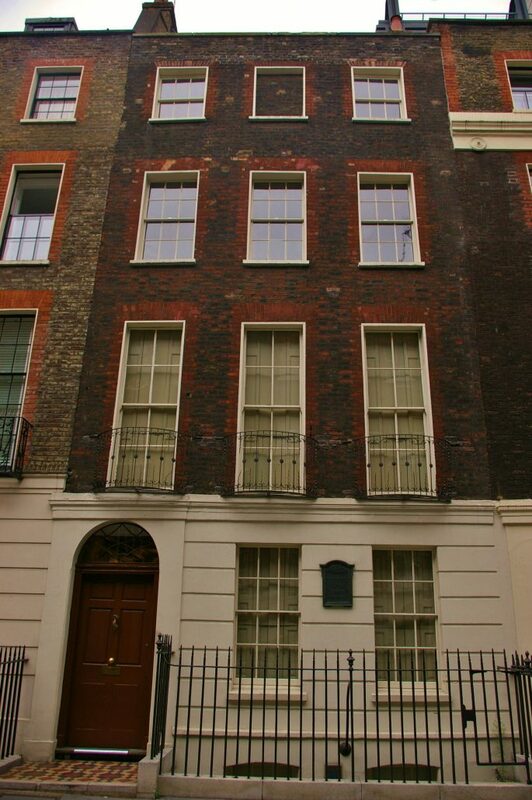 Governance – Benjamin Franklin House is managed by Director Dr Márcia Balisciano and a Board of Governors, that is chaired by John Studzinski. 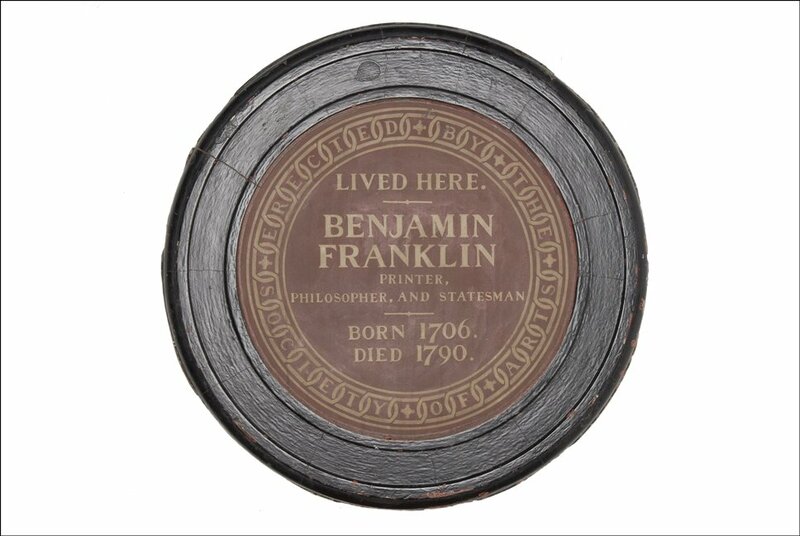 The Board provides the strategic direction of Benjamin Franklin House and meets on average four times a year. The House, built circa 1730, is architecturally significant. It holds England’s highest Grade I heritage listing and retains a majority of original features including the central staircase (which Franklin said he used for regular exercise! ), flooring and panelling. An American Thanksgiving feast with all the trimmings will take place at magnificent Clothworkers’ Hall.